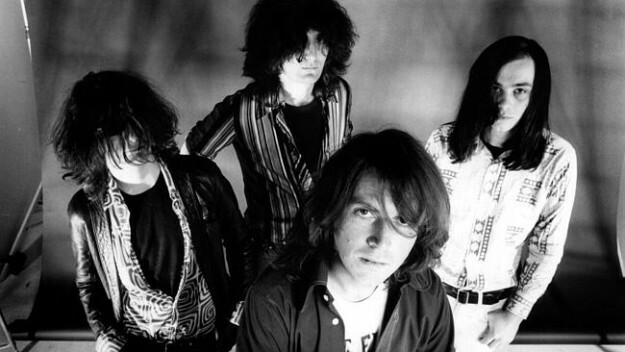 Got your tickets to see Aussie legends THE SCIENTISTS at The Lexington this Saturday? No?? Well we could just be about to save you a few bob! Vive Le Rock has one pair of tickets to give away absolutely FREE! Just drop an email to info@vivelerock.net and tell us what was the name of The Scientists’ debut album and we’ll pick a winner at random! Simples!! And if you don’t want to risk the competition, best get in quick before the show sells out – get your tickets here! Remember, this is a one-off UK show by the band, who last played here NINE years ago! Who knows when or even if it’ll happen again?! Check out ‘Blood Red River’! ‹ DESCENDENTS UNVEIL NEW VIDEO!